Earlier this week, fellow Whisk founders Vicky, Bowen, and I gave a little presentation about Whisk at 1 Million Cups. 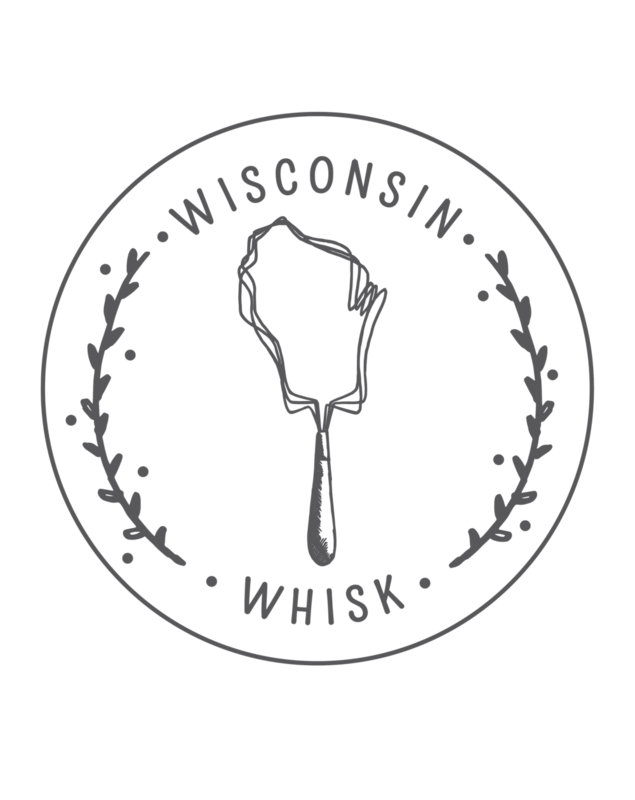 Besides being a great way to get info on Whisk out to more members of the Madison entrepreneurial community and get some useful feedback, I figured this presentation would also be a good opportunity for me to test out my latest muffin recipe on all of the attendees. Because, really, who doesn’t love muffins? And so, I started off my Wednesday morning by toting a few batches of these maple pumpkin cranberry muffins over to the Madison Public Library in preparation for our presentation. And I have to say, they were very well received. Of course, it may have something to do with the fact that maple, pumpkin, and cranberries are flavors that were basically meant to be together. They just taste like fall. Their sweetness and tartness balance perfectly, leaving you with a super moist, super flavor-packed muffin. And with the added crunch of toasted pumpkin seeds on top, you have yourself the perfect morning treat. 2. In a medium bowl, mix together the flour, baking powder, salt, and cinnamon. 3. In a larger bowl, beat the egg together with the sugar, then mix in the pumpkin puree, melted butter, maple syrup, vanilla, and orange zest. Add the flour mixture and stir to combine. Fold in the cranberries. 5. Grease a 12 cup muffin pan, or line wells with paper muffin cups. Divide the batter evenly between each of the 12 cups. Top evenly with the pepitas. 6. Bake muffins at 350 degrees until puffed and golden brown on top, about 30 minutes. Cool slightly before serving.